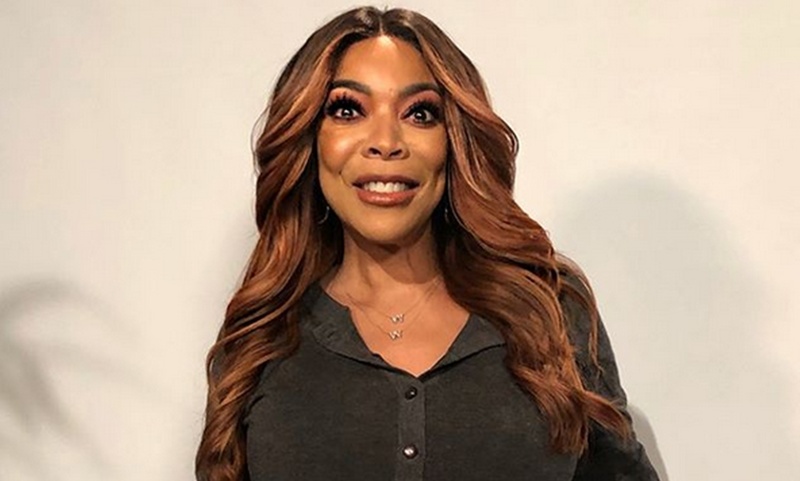 If you watched Wendy Williams today, then you saw her announce that she will be taking a break for the next three weeks per her doctor’s orders. 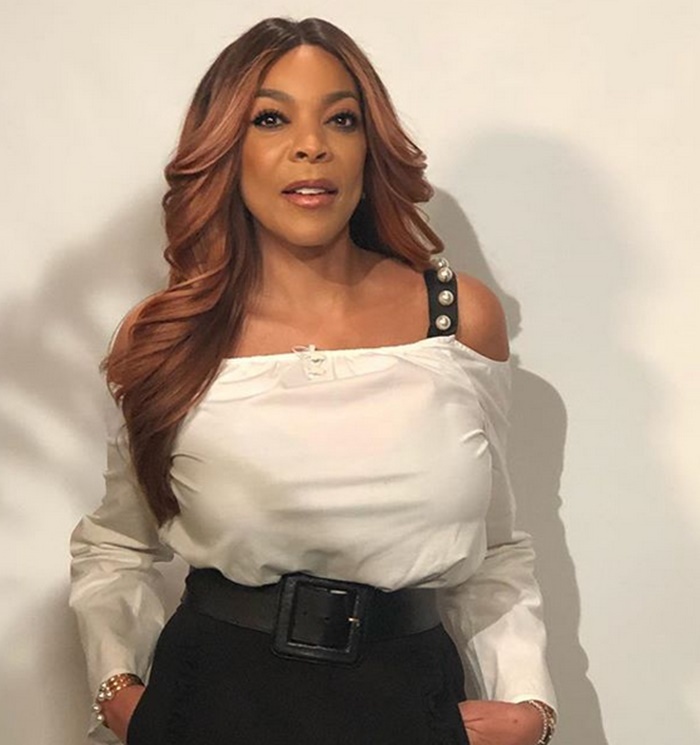 CelebNMusic247.com has the latest on Wendy Williams, 53, revealed on The Wendy Williams Show on Wednesday, February 21, that she is taking three weeks off. Wendy explained that its due to issues with hyperthyroidism and Graves’ disease. She detailed her symptoms on live TV, which include difficulty sleeping and irritability. Wendy reference her fall which occurred last fall. 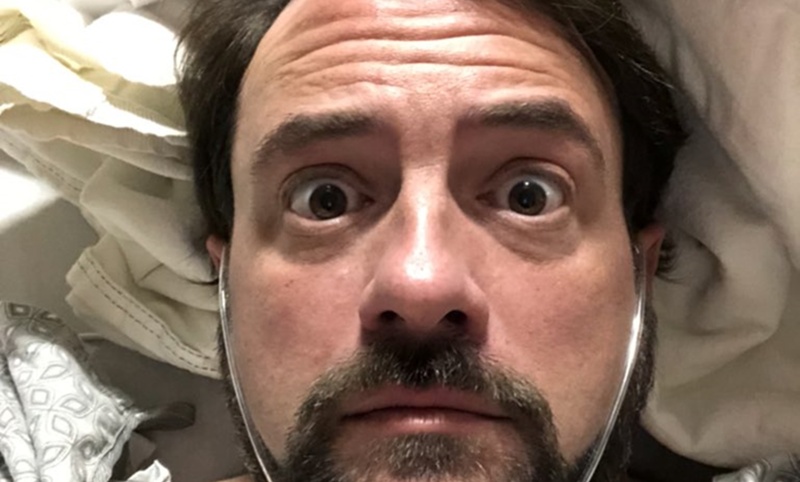 It appears that may have been the start of her health issues. She said she had a feeling what had been going on with her health. She has been non-stop working, being a mom, a business woman and more, neglecting her health. This is why she NEEDS to take a break and get well. The Wendy Williams Show will be airing encore shows for the next three weeks. She is set to return to her series in late March. We wish Wendy to get well soon. Take care mama.